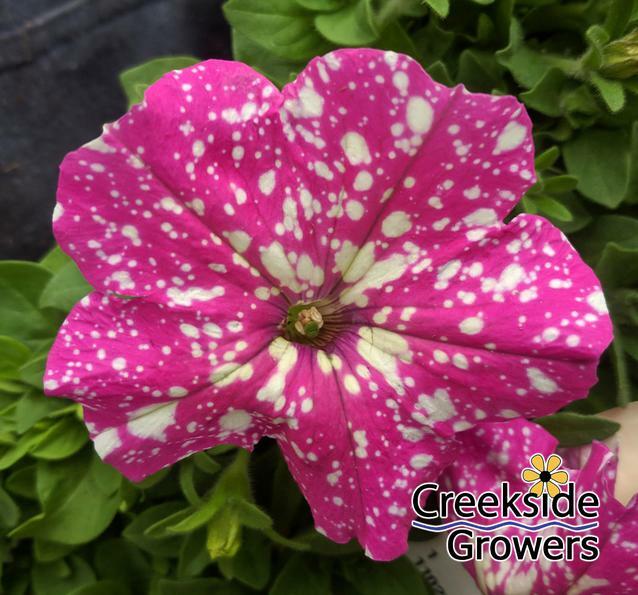 Creekside Growers offers a wide range of annuals (plant every year) and perennials (hardy to zone 5). 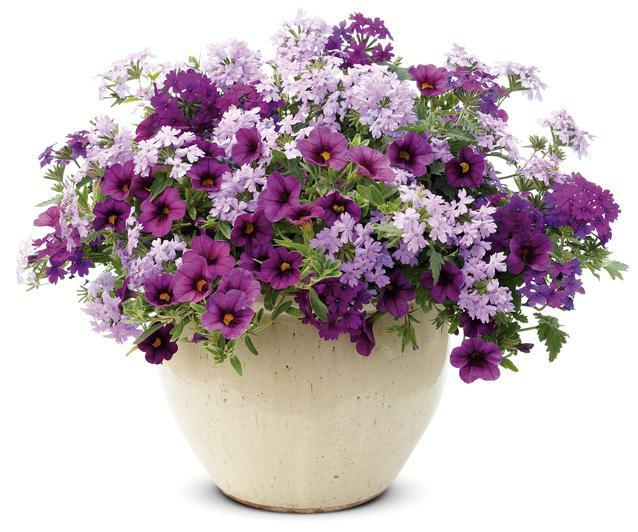 We stock your favorite annuals and new varieties that may become a new favorite. Along with hundreds of perennial varieties, we are sure to have the right plants to add any garden or planters to add curb appeal to your home. Planters do not have to be limited to annual flowers. Add perennials or herbs for a creative container. We offer a unique selection of planters for the sun and shade in all color schemes. Our staff is available to help you turn your ideas into a beautiful work of art. From Alyssum to Zinnias - and the annuals in between, we carry a great supply of annuals to meet your needs. Sun or shade, hot or cool we have the right plants to keep your garden looking beautiful all summer long. 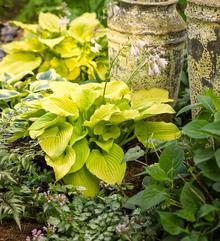 Add bloomers for spring, summer and fall and let your garden do the work for you!